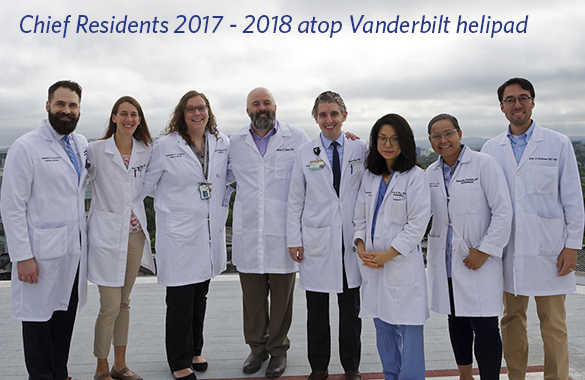 The Vanderbilt General Surgery Residency Program housed in the Department of General Surgery is comprised of teams of specialty surgeons and researchers working closely with one another to discover and reveal the latest medical and surgical innovations, while teaching and mentoring our residents the many facets of surgery. 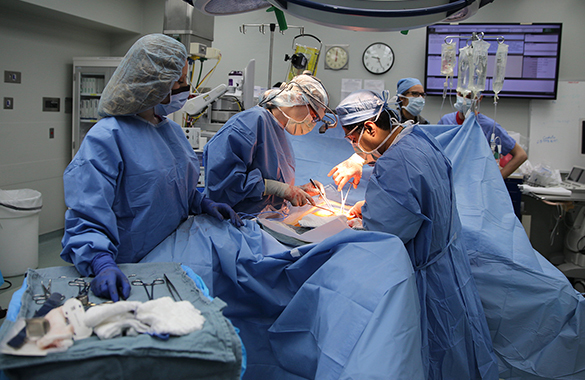 This collaboration of disciplines allows us to provide an array of conventional and unique surgical services to the entire Mid-South region resulting in outstanding outcomes for patients and for residents a unique unmatched experience in a highly ranked academic medical institution. Vanderbilt's winning qualities include our community and regional location, nationally highly ranked medical and surgical programs, high quality faculty and funded research programs. Vanderbilt's hometown Nashville is a vibrant, energetic community that embraces innovation and invention, of which Vanderbilt is a major part. 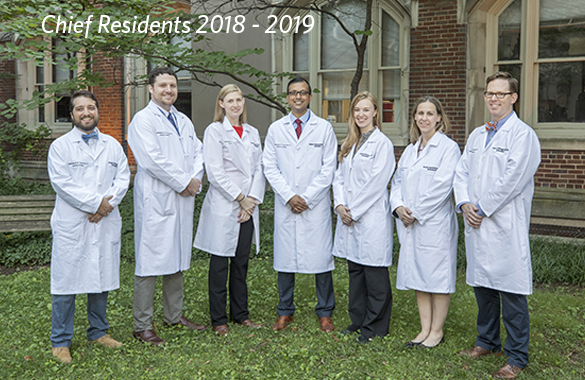 Your clinical experience pairs trainees with learning partners and surgeon mentors in an organization focused on high quality, compassionate, and innovative patient care. 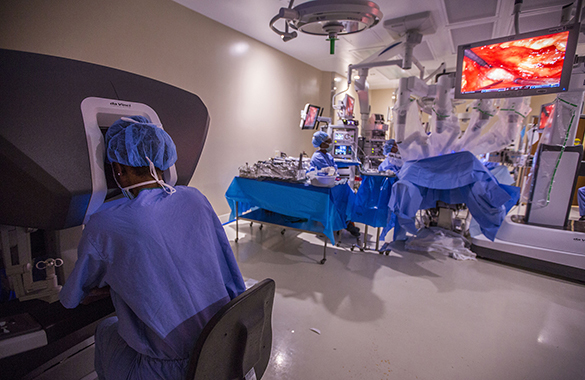 Overall Vanderbilt's preeminent surgical programs provide a comprehensive academic and clinical experience for surgeons, teaching faculty and trainees resulting in compassionate yet innovative patient care.